What Kind Of Content Should I Use On Instagram vs. Facebook? What is the difference between the content you should use on Instagram vs Facebook? 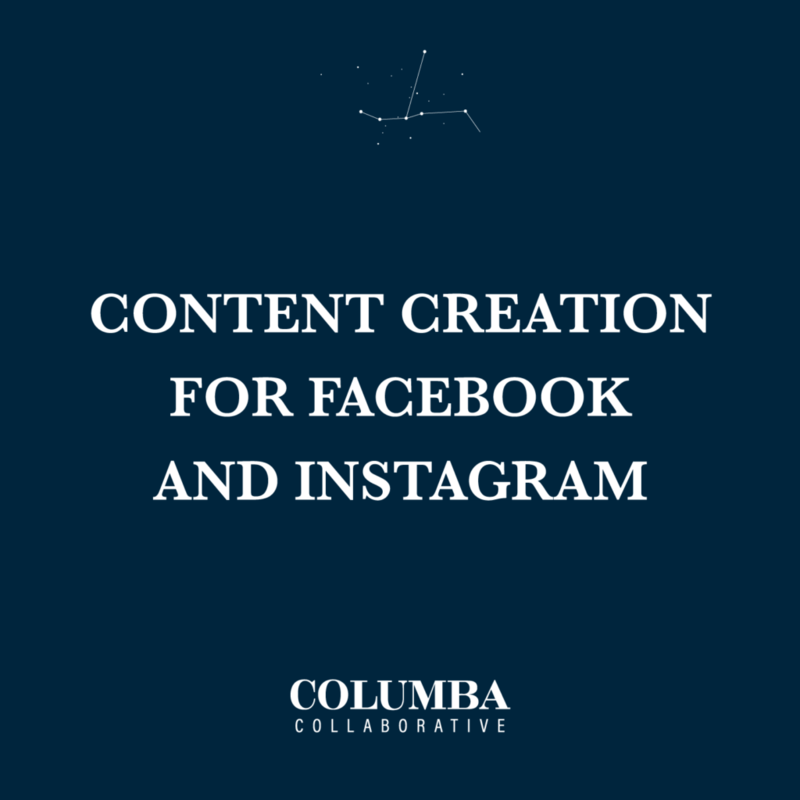 The simplest way to answer that is that Facebook is a “news-driven” platform, and Instagram is a “visually driven” platform. It’s also important to take into consideration WHO is on each platform. More than 60% of Instagram users are between 18 and 34. While the most popular age group on Facebook is between 25 and 44. Images will perform well on both platforms. On Facebook, you can get away with more “candid” shots, while on Instagram, you should be planning out and editing your images very carefully. Facebook is a better platform for long-form video. Facebook has the functionality to add captions and allows videos that are longer than 60 seconds. Videos perform well on Instagram too, but you have to be careful about keeping it under one minute, which can be pretty hard to do! Both Instagram and Facebook have an excellent feature (stories) that allows for less curated content. Stories are a great place to put behind-the-scenes content and connect with your audience on a more personal level. Above all, you should be yourself and let your personality shine through on each platform! Be engaging with your followers/friends, and tweak your content for your platform!